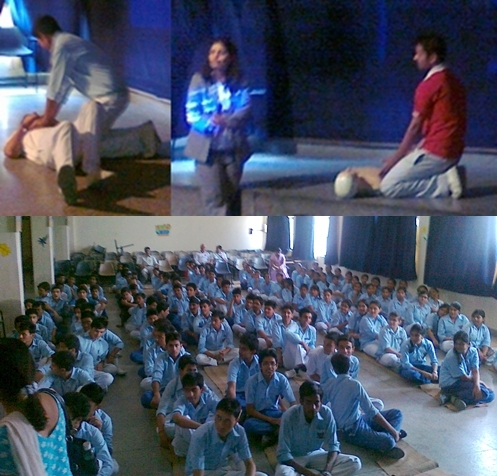 ANHLGT organised a very successful BSL camp in Shiksha Bharati School. Nisha Vats and Rahul from columbia Asia conducted the camp. 12th Std students attended the camp and participated in live Demo.